Wow. This has pretty much left us speechless, so we’ll make it short. 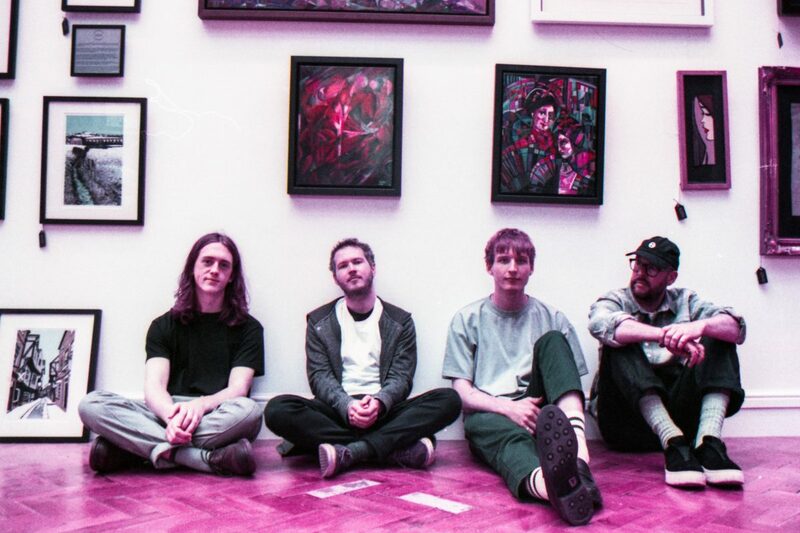 Today Bradford band GLASS MOUNTAIN have released the video to new tune Gin Flows Through My Veins. It premiered on Overblown today, and as it’s such a powerful video and we’re huge fans of the band, we thought we’d share it too. The video was created by Sodium, who completely left the band out of the creative process, delivering the finish product the night before it went live. To say the band clearly had faith is an understatement. Gin Flows Through My Veins is out now and you can pre-order the band’s Wow & Flutter EP from glassmountainband.com. Available on CD and coloured 12″ vinyl, there’s a very limited edition bundle which comes complete with a double shot of Glass Mountain gin. Very cool.